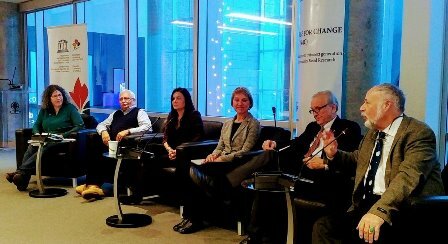 "Innovative solutions for Sustainable Development Goals (SDGs) can only be found through partnership research in local contexts", said Dr Budd Hall while opening a panel where the Canadian Commission of UNESCO co-convened a launch of Knowledge for Change (K4C) global consortium in Ottawa Canada on December 14, 2017. Mr Arun Sahu, Deputy High Commissioner of India in Canada enthusiastically welcomed this Indo-Canadian partnership as a model for mutually beneficial cooperation, and hoped for its scaling up in both countries, as well as in others. 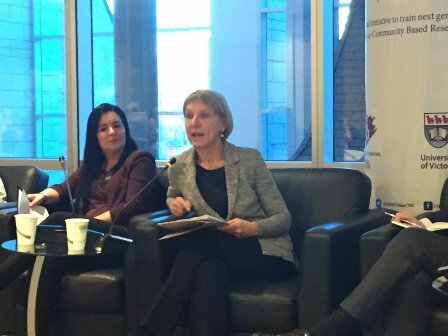 "If Canada is back with new leadership in Ottawa, then it should support K4C as a timely initiative for global commitment to SDGs", said Dr Martin Taylor, Chair of Community Based Research Canada, a pan-Canadian platform with nearly 1600 practitioner-researchers as members. The panellists focused on mainstreaming and deepening community-based participatory research (CBPR) as knowledge producing and mobilising strategy for finding local solutions to local priorities. Dr Sandrona de Finney spoke about her work at University of Victoria in child and family welfare arenas with indigenous communities; "it is imperative to keep focus on indigenous knowledge if CBPR has to mature". Bringing her experiences of 35 years of grounded work in communities in Canada, Joanna Ochocka, founder director of Centre for Community Based Research at Waterloo, talked about the urgent need for sustained investment in building such capacity in Canadian universities. "The need for capacity enhancement is equally urgent in many developing countries in Francophone Africa too", argued Prof Florence Piron of Universite Laval. 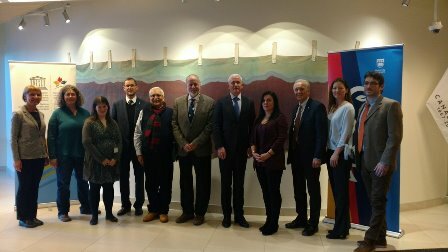 As a pioneer in promoting CBPR in Canadian higher education system, Dr David Castle, Vice-President Research at University of Victoria invited research councils and funding agencies to invest in building the capacity for next generation in CBPR. 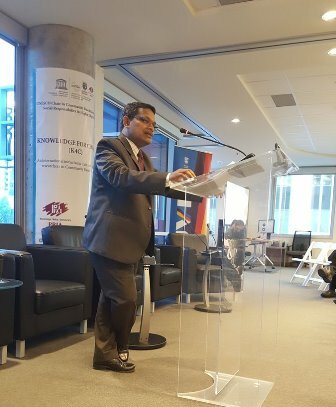 In his closing comments, Dr Rajesh Tandon, UNESCO Co-Chair highlighted that building such capacity in CBPR was the central focus of K4C in the coming years, starting from 2018." Local innovations for addressing local priorities of SDGs will occur at the intersections of expert knowledge and local knowledge. CBPR can thus trigger such innovations in many different sites", and thereby make universities partners in local achievements of SDGs. 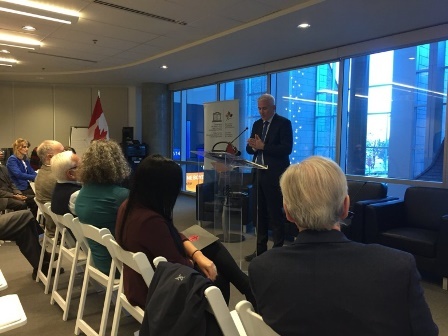 Canada Commission for UNESCO under the leadership of its dynamic secretary general Sebastian Guptil has also published two papers on the significance of K4C and contributions of UNESCO Chairs as this UNITWIN initiative completes 25 years.